Inter legend Esteban Cambiasso spoke to Sky Sport ahead of tonight's Champions League matchups. 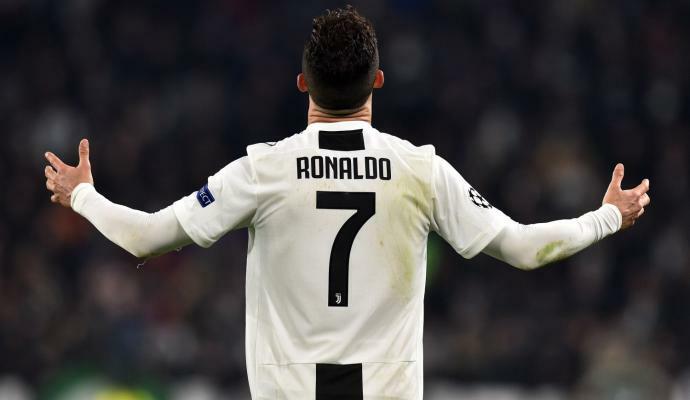 "Porto and Ajax would be the best for Juventus but Real won in Amsterdam and then in a week they suffered a very bad defeat but I think Juve has a particular situation. 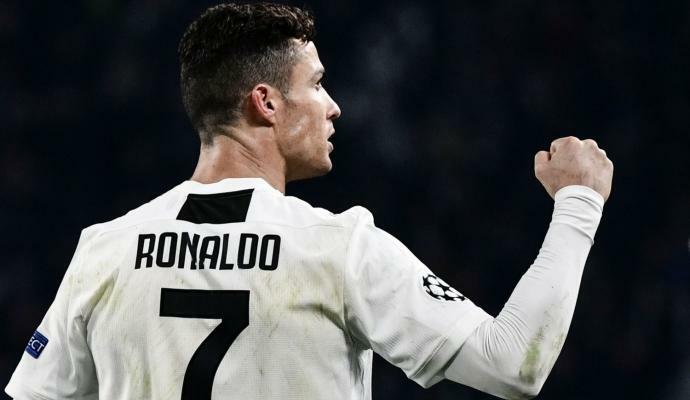 Facing Barcelona or City would be more complicated, though facing them in a double game with the strength of the Allianz Stadium could be better," he said. "For the two finals that Juve lost in the last few years, I'd rather face them in a double challenge. Juve shouldn't support anybody tonight, maybe Lyon a little bit. "Liverpool or Bayern? To date, Bayern are more frightening because they are focusing on the Champions League a lot. I would prefer Liverpool to go through because the finale of the Premier League will be more difficult than the Bundesliga. "After seeing Ronaldo, Messi will be motivated. Now they stimulate each other. Ronaldo better than Messi? If I think of Messi in the first leg then yes but we should talk about it again at the end of the match. Even Cristiano did not play well in the first leg. The difference is minimal between the two. Their level is too high compared to the average. 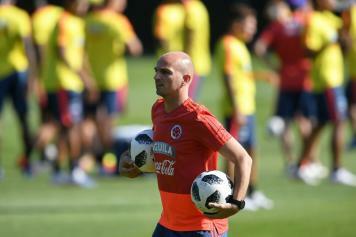 They always perform exceptionally," Cambiasso concluded.